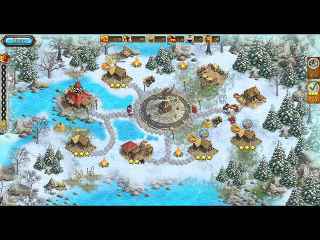 Free Download Kingdom Tales 2 Game or Get Full Unlimited Game Version! Help young Finn and princess Dalla reunite in love! Explore, gather, produce, trade, build, repair and work for the wellbeing of the Kingdom. In order to get advantaged of playing Kingdom Tales 2 full unlimiteg game version you must register the game.